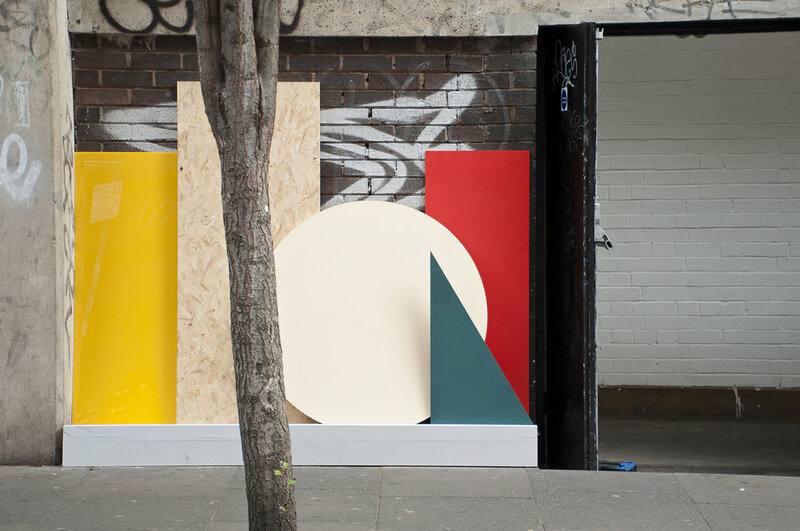 We were invited by the London Design Fair to collaborate on creating a bold, decorative installation and way-finding for this year's London Design Festival. 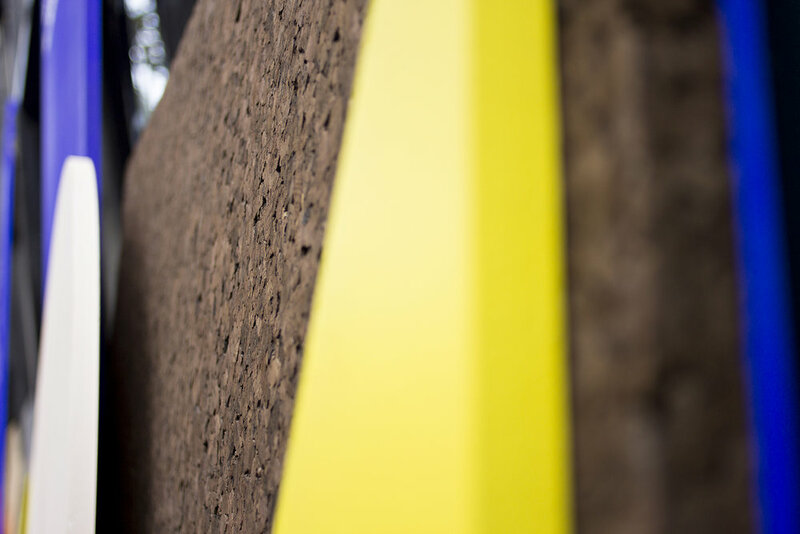 Bringing together a range of materials that are used regularly in the design industry , we arranged a landscape of oversized shapes - or 'Shapescape' - to adorn the Hanbury Street facade and internal spaces of the Old Truman Brewery; welcoming visitors to the event and guiding them throughout. Shapescape strives to celebrate individual materiality, while creating a striking assemblage of colour, shape, translucence and texture. The installation sat alongside signage designed by graphic design studio By March. 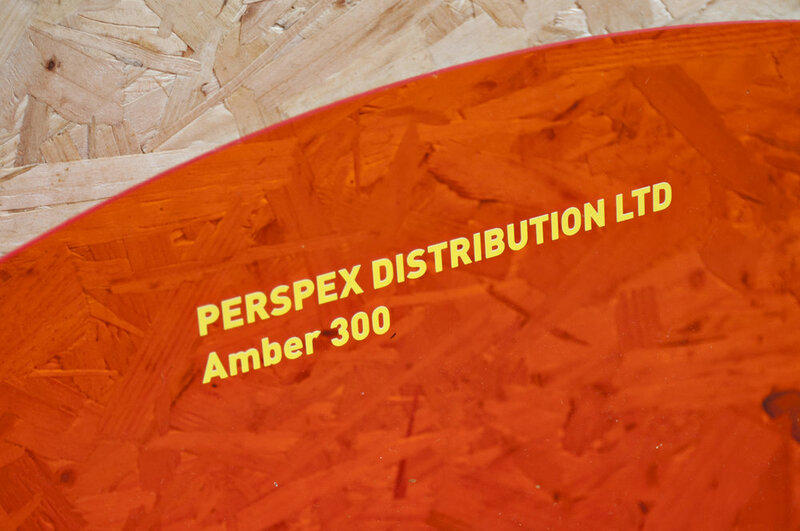 The project was kindly supported by Corian, Perspex, Diespeker, Smile Plastics, Sofalca, Cianciullo Marmi - all defined by their versatility and commitment to innovation in product and surface design.